During these days, we found a very interesting thing on the Internet. Someone use Neodymium magnet to stop the gas calculator running. So we can call the magnet is a stealer. There were people selling gas stealers on the street in Dongguan. If we place the small magnet on the gas calculator and then the calculator stop running. 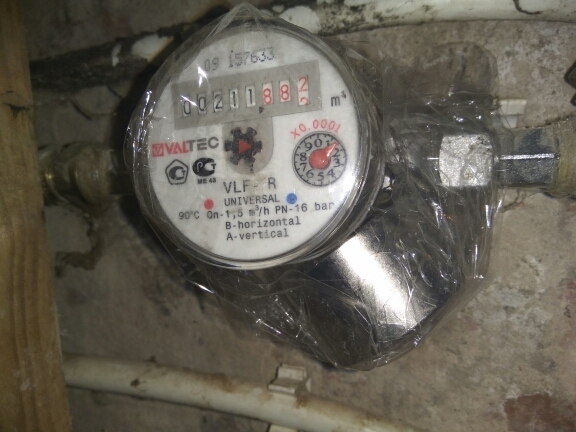 At present, Dongguan Gas Company has taken note of this newly emerged tactic of stealing, but there is no effective way to stop this. At 9:00 a.m. yesterday morning, we saw a man and a woman standing two or three meters apart in front of a large number of stalls near the No. 300 Road in Dongguan. The man held a shining metal block in his hand and leaned on when a pedestrian passed by. What whispered, the woman slapped a black leather bag and looked forward. “This is a powerful Neodymium magnet. When you place it on the gas calculator, it will not run.” As we passed, a man show us the metal block in his hands and said that the magnets were very magnetic. And the power of this magnets is stronger than hundreds of magnets which were hold on the speaker. At this time, the woman also got together and opened the black leather bag and said: “I just had a patron calling me. He used to buy a piece. He thought it would be good to use it. Now he still wants it.” There are four or five Neodymium magnets wrapped in paper. The man offered a price of 80 yuan and said nothing would be cheaper. “If you buy it tomorrow, it’s not 80 yuan. The asking price is 130 yuan and the minimum is 90 yuan. Can you buy it?” In order to verify the effect, we bought a magnet and both of them (sellers) told us how to use it. 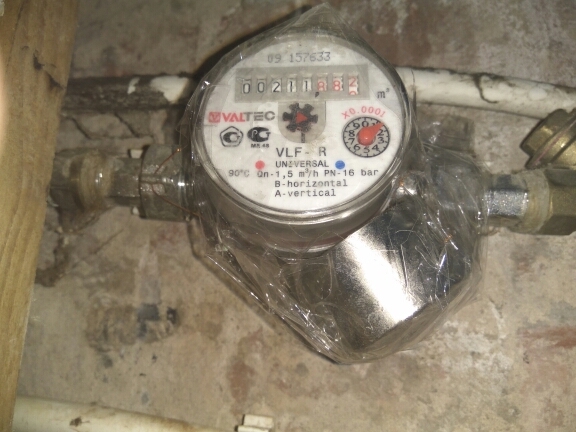 Afterwards, we found a civil gas meter and tried to place the magnet in the designated position according to the “guidance” and then opened the hot water valve. we saw the water heater ringing loudly. Within a moment, the water flowed out of the faucet, and the figures on the gas meter did not move. 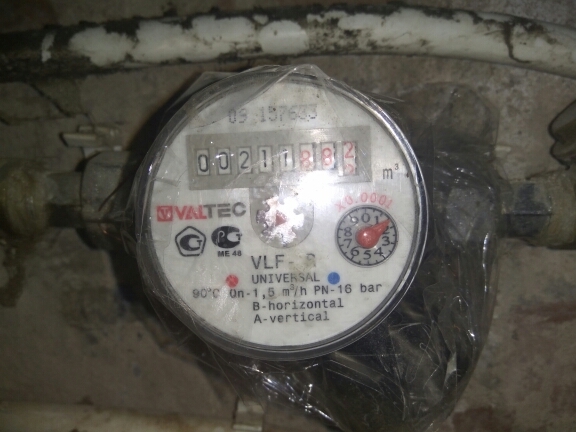 And if the magnet was removed from the gas meter and the gas calculator resumed working. And we make another test with the water calculator again. And it works again. Yes, we mean the magnet stop the water calculator running again. 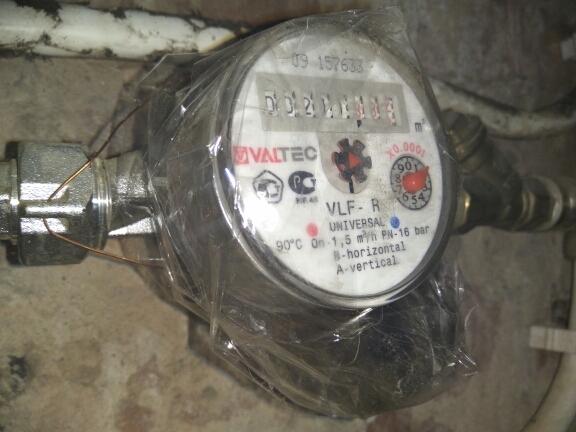 Ms. Cao, Marketing Management Division of Dongguan Gas Management Office, told us that this magnet-gas stealer is a new method of stealing gas in recent years, and every gas company has noticed this situation. According to her introduction, at the end of last year, the Dongguan Gas Company’s Security Services Department had discovered a number of gas thefts on large-scale inspections of gas users in the district. Some of these users used magnets to force the gas meter to stop. Gas companies seem to be helpless in how to investigate this kind of hacking. Jiang Chunhai, manager of the Gas Safety Service Department, said that although the gas company has increased its crackdown on illegal activities in order to protect the interests of users, the gas company has no enforcement power in selling the stolen gas equipment. It is difficult to eradicate the occurrence of illegal events from the source. 4 Major Different Customized Magnets vs Traditional Magnets Are neodymium magnets only used in small speakers?